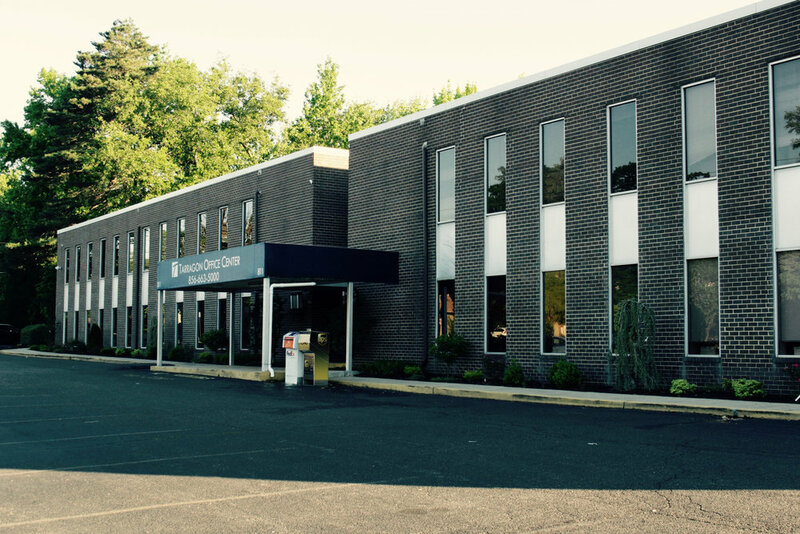 A highly visible professional office building with newly renovated common areas. 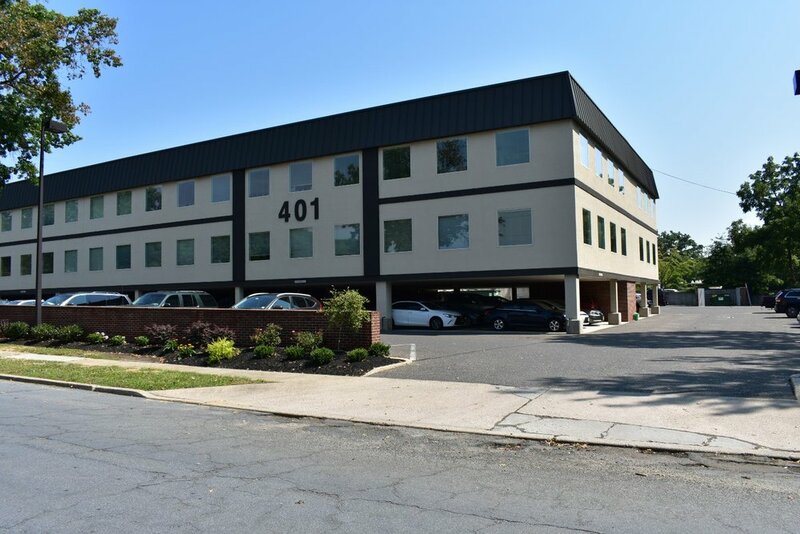 It is conveniently located on Kings Highway, and is within short distance from Ponzio’s, Ellisburg Shopping Center, and the Cherry Hill Mall. 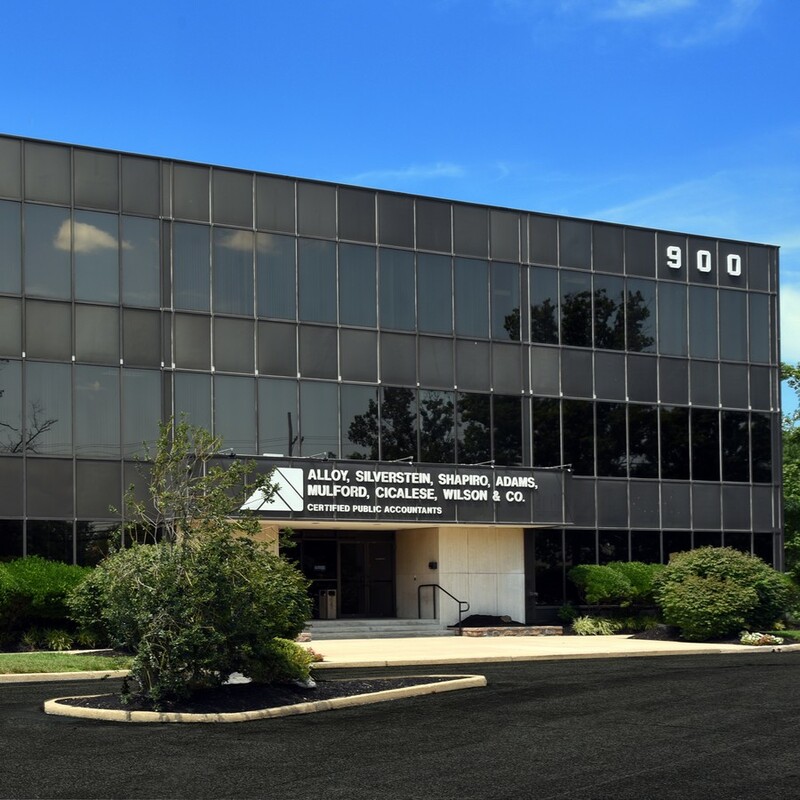 Newly renovated business amenities including shared lounges, conference rooms, and work spaces. 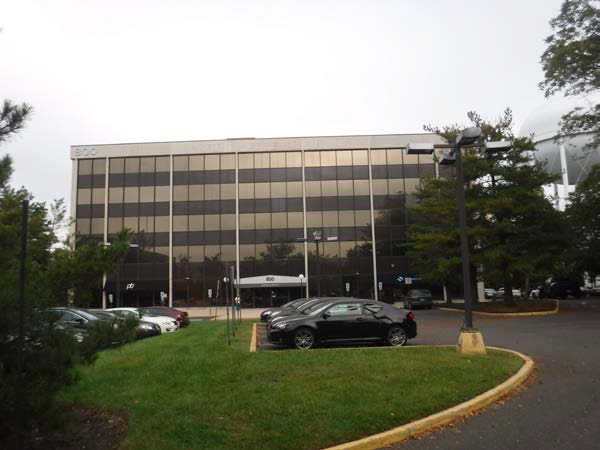 The property is desirably located across from the Cherry Hill Mall with restaurants including The Capital Grille, Seasons 52, and Grand Lux Café. Now within walking distance to Wawa. On the corner of Haddonfield road and Church road. Across the street from the Cherry Hill Mall. 0.51 acre lot. 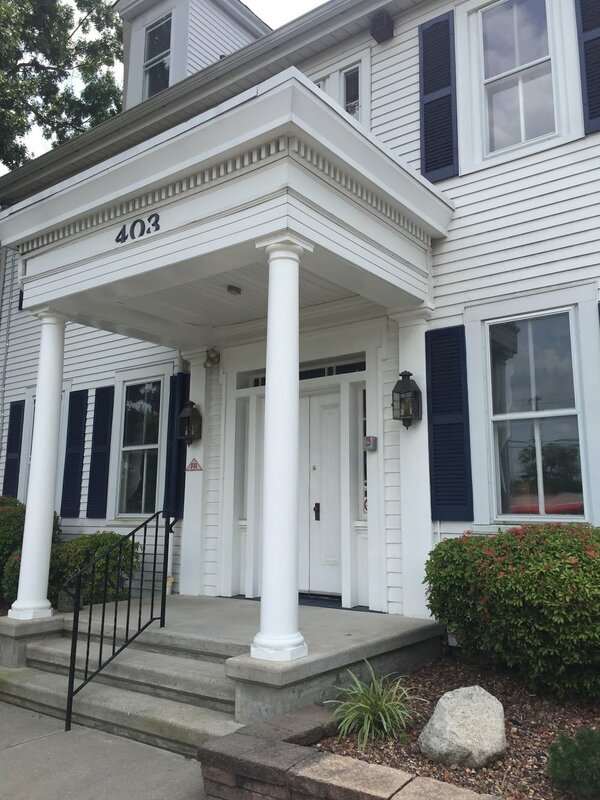 A newly renovated two story professional building with parking garage. 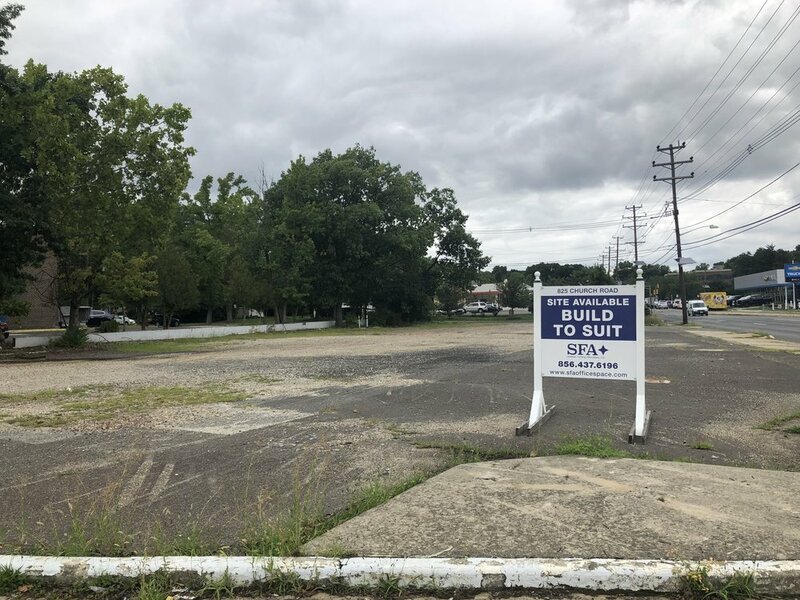 Located along side of Route 70, the property is surrounded by the Ellisburg Shopping Center, Garden State Pavilion, and Cherry Hill Mall. 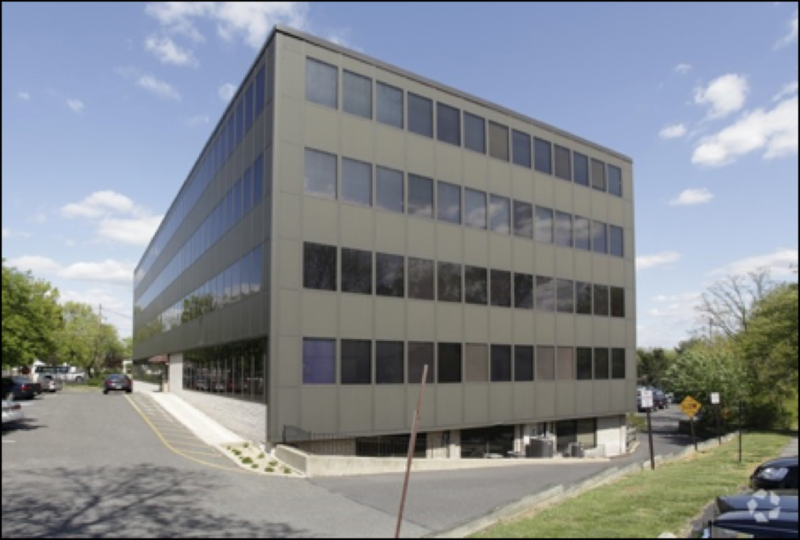 Unique executive offices located on NJ Route 70. This converted colonial home is recently renovated with kitchens, work spaces, and common areas. 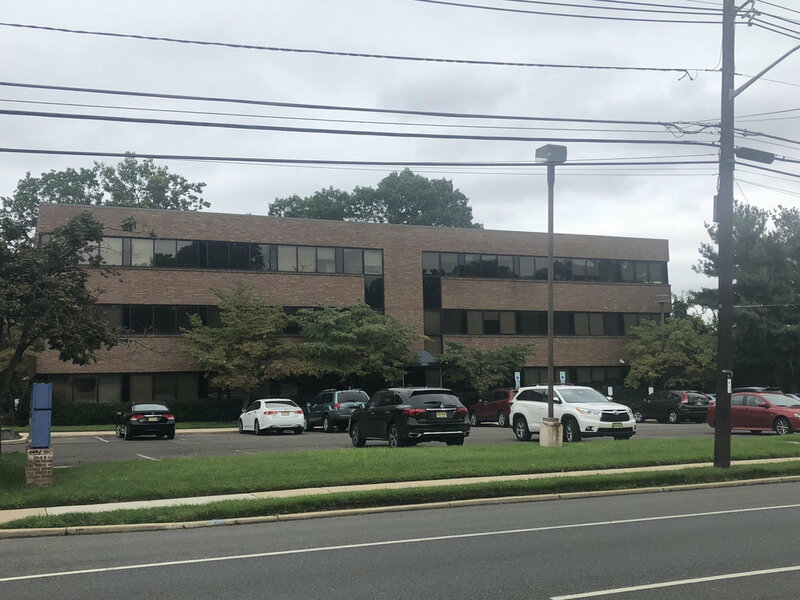 With easy accessibility to the NJ Interstate 295, the property neighbors the Ellisburg Shopping Center, Garden State Pavilion, and Cherry Hill Mall.